Would you eat a non-toxic puffer fish? Even if you’ve never been to Japan, or have no particular liking for Japanese food, chances are you’d have heard of the puffer fish. And shuddered, and justifiably so. 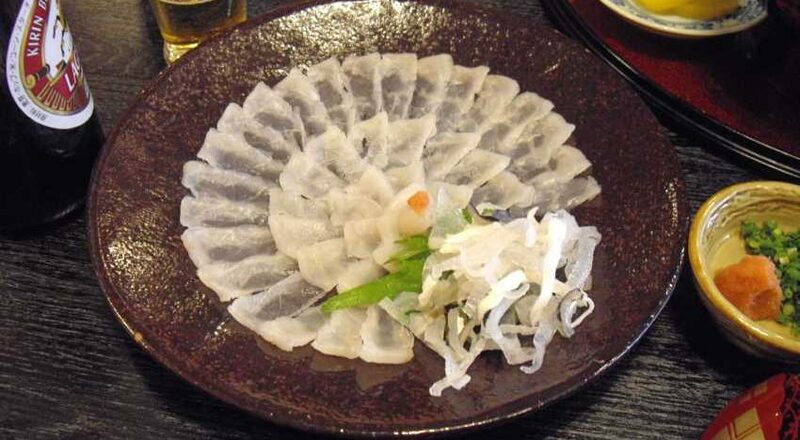 The puffer fish, or blowfish, is a delicacy in Japan, but eating it is fraught with danger. Parts of the fish, such as the liver and ovaries, are reportedly 100 times more lethal than cyanide. But all of this doesn’t stop people from having the fish, and each year several people in Japan die or are hospitalised after they indulge in this culinary Russian roulette, mostly after eating the fish that has not been carefully cleaned or prepared. Not everybody can clean or prepare the puffer fish, and Japan has a handful of highly skilled chefs, who are considered experts at it. Now, though, if you were to believe in a Japanese company’s claims, we could all probably eat puffer fish without having to worry about it being our last meal. 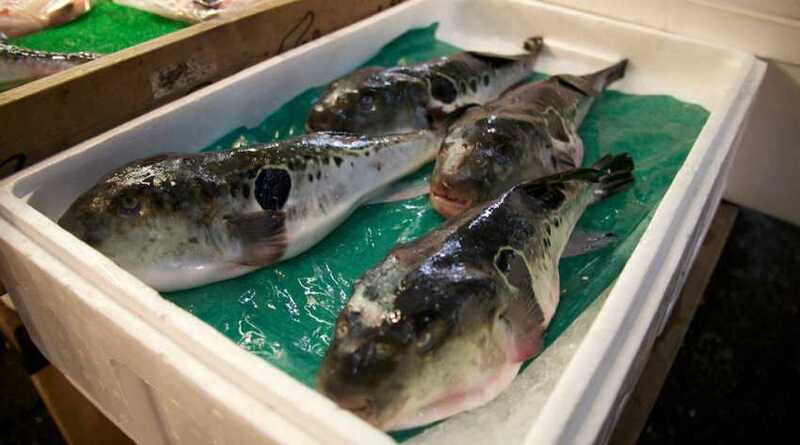 Manbou Corp, the aquaculture firm, has said it has developed a variety of the fugu (that’s what puffer fish are called in Japan) that poses no threat to diners. The Guardian reports that the officials in the Saga Prefecture, in western Japan, “claim they have perfected a method of farming the fish that ensures the liver contains not a single trace of tetrodotoxin.” Tetrodotoxin is a neurotoxin that causes paralysis and death by asphyxiation. The officials of the company are talking to the Japanese government to lift the longstanding ban on the serving of puffer fish liver. While a lot of people think that the lifting of the ban could encourage people to start consuming wild puffer fish, some also feel that it would take away the whole point of the delicacy: the thrill of eating something that could kill you.